Winter is the time of flu. All people from young to old can get influenza. This virus can knock you down so bad that you will not even be able to watch your favorite TV show. 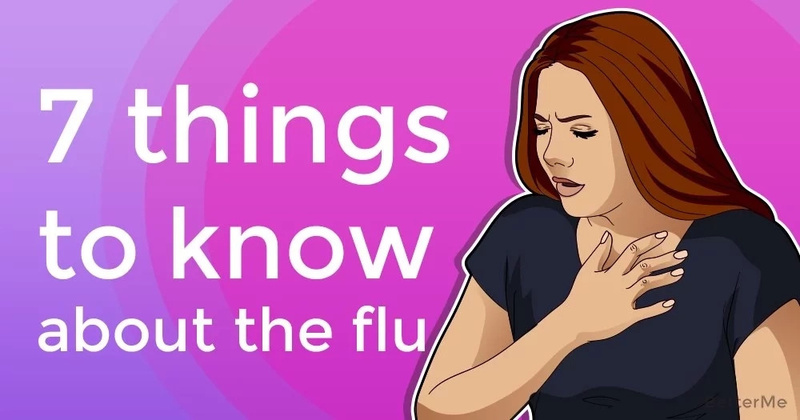 What are the signs of the flu? 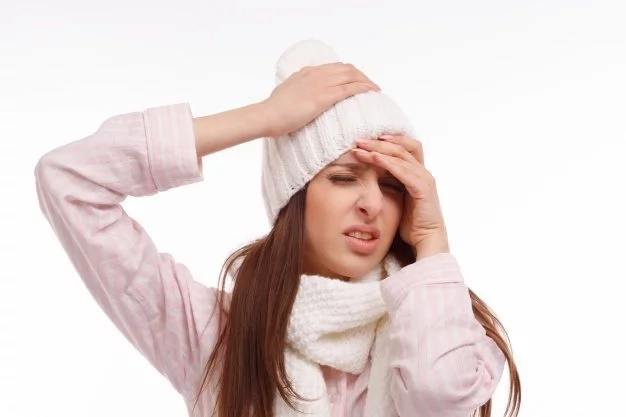 The most common signs of influenza are fever, body aches, body chills, a sore throat, headache, and a cough. 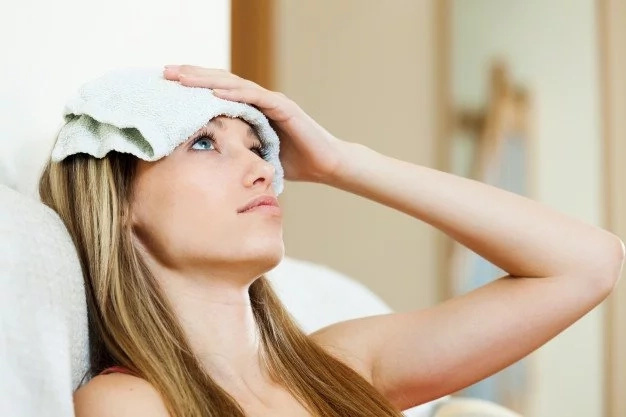 The most terrible thing is, those symptoms tend to come on suddenly and severely, says Mohamad Fakih, MD, MPH, Senior Medical Director, Ascension Center of Excellence for Antimicrobial Stewardship and Infection Prevention at Ascension St. John Hospital and Medical Center. How can you treat the flu? The best way to treat the flu is to avoid it in the first place. So, strengthen your immune system, and do not forget to get the vaccination. 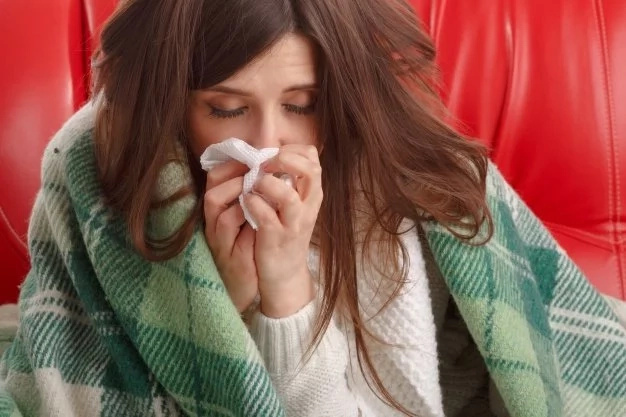 Today, we would like to present you with a list of 7 things you must know about the flu. Read and take notes! You can prevent the flu by following simple rules like washing your hands and keeping your paws off your face. Do not get the flu! Every person over the age of six months should be vaccinated. So, do not forget to get vaccinated. The most ideal time to get the flu vaccine is in early autumn for the longest protection. However, if you did not get vaccinated, you may get the flu vaccine at any time throughout the season. It’s never too late to protect yourself from the flu. You should know that the flu vaccine doesn’t give you a 100 percent guarantee that you will stay well. “If you do get the flu, having the vaccine can lessen how bad it is,” says Dr. Fakih. Thanks to the vaccination, your symptoms will not be severe. Performing your exercises will help you prevent the flu and strengthen your immune system. Do not skip your trainings at the gym. Antibiotics will not help you with the treatment of influenza. The thing is, they only work against bacterial infections, whereas the flu is a virus. What’s more, excessive use of these meds can lead you to develop resistance to antibiotics. 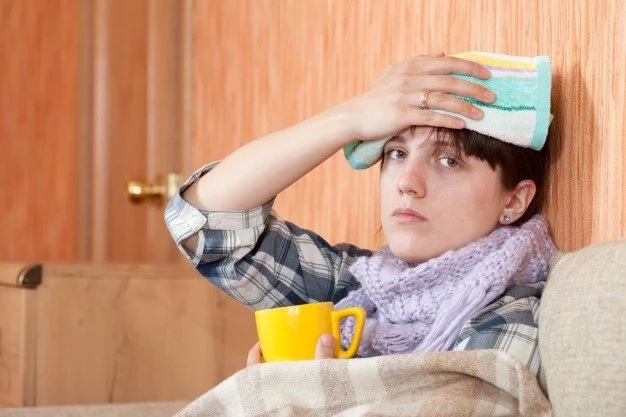 “There is a chance that having the flu can make you more susceptible to a secondary bacterial infection like bacterial pneumonia. If you get the flu and start to get a bit better but then relapse and get worse”, says Dr. Fakih. 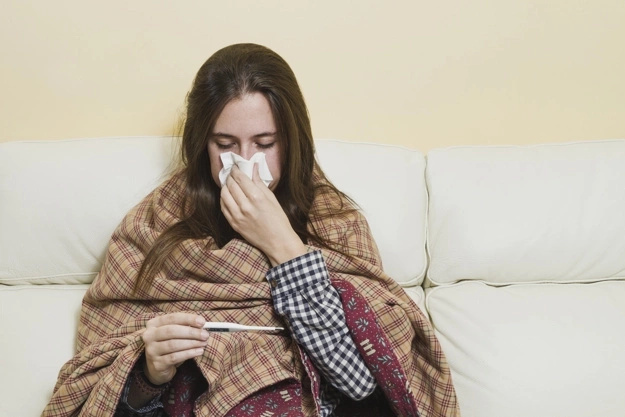 When you feel the first symptoms of influenza, you should stay at home. It is better to cough and sneeze at home than to infect everyone around. Do not forget about bed rest and chicken soup.